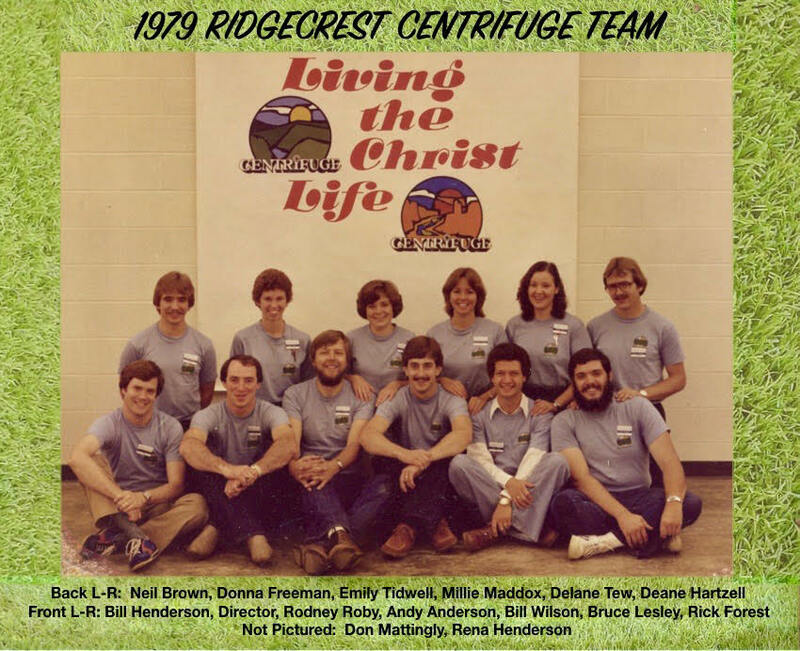 I served on the Ridgecrest Summer Staff Leadership Recreation Team the summer of 1978. It was that summer that I met Ron, who would become a life-long friend. After meeting each other at Ridgecrest, we attended Southwestern Seminary in the fall of 1978. 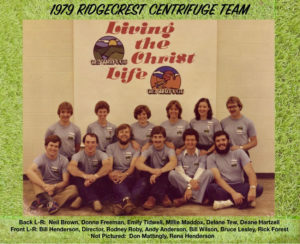 A couple weeks prior to the first ever Centrifuge interviews at Southwestern, Ron shared with me that Don Mattingly, with the Baptist Sunday School Board (now LifeWay), was beginning this new camp, and I might be interested in interviewing with him to see if I would like to be considered to serve with the first team. Since I didn’t have anything lined up for the next summer, I went and interviewed. While serving as a youth minister with a church in Texas, Don created a youth camp experience. He then moved to Nashville to serve with the Church Recreation Department at the Sunday School Board. He was assigned the responsibility of coming up with a youth camp experience at Ridgecrest and Glorieta. All he had to do was to go back to his files from his previous church and that became the foundation for the Centrifuge program. Don interviewed 60 applicants at Southwestern Seminary, Southern Seminary, New Orleans Seminary and Baylor. From these applicants, he hired staffers for the first Centrifuge camps in North Carolina and New Mexico. 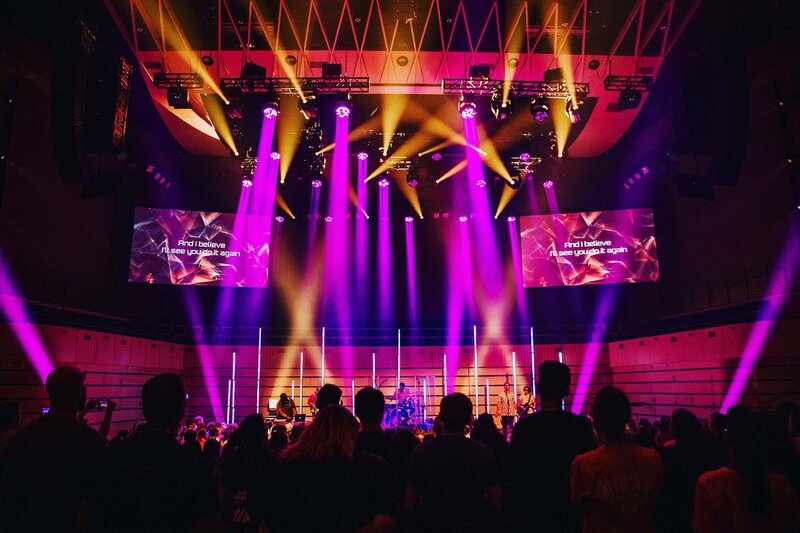 The intent of Glorieta and Ridgecrest Conference Centers as the first location for camp was to help fill empty bed space at each of the locations and to provide a camp experience for church youth groups and youth that came with their parents, who were attending a conference. The first summer consisted of nine weeks of camp at both locations with approximately 650 campers per week at each location. 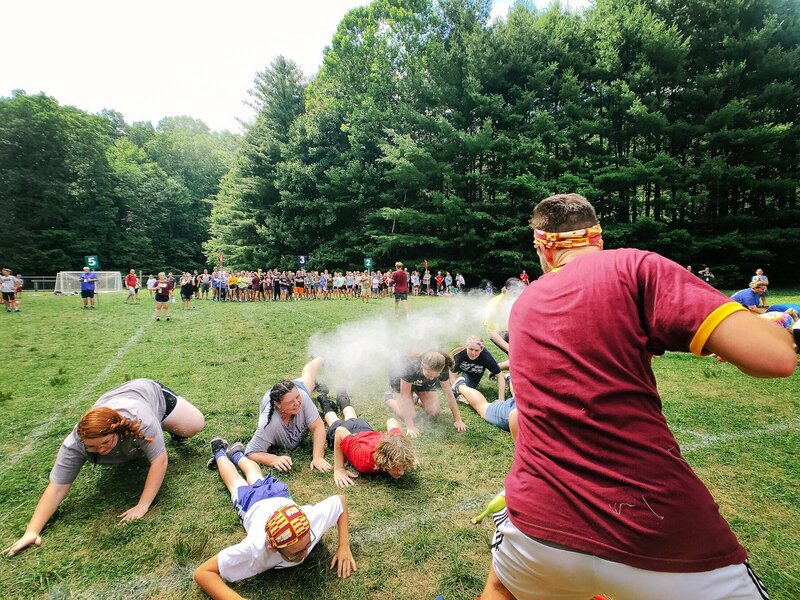 Registrations for the next summer began that summer with waiting lists created for the overflow of campers who desired to experience year number two. The future looked bright for ministering to campers and counselors from all over the country and we would soon realize, all over the world. 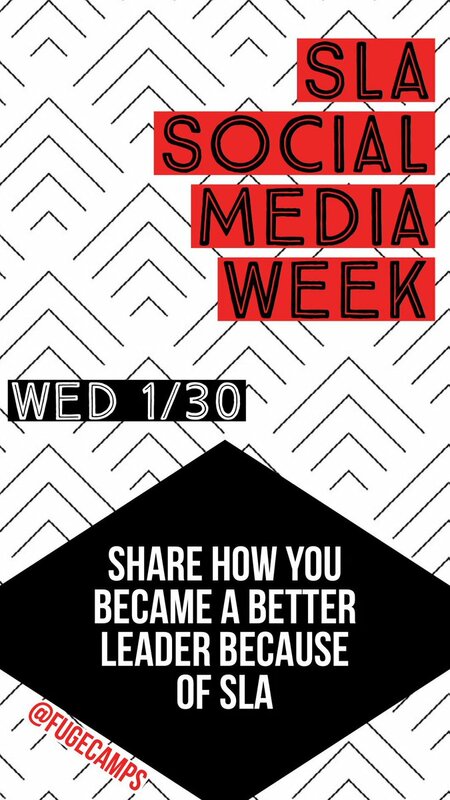 The beauty of a first year program is that there was no history to learn from, no expectations to meet or surpass, and therefore, whatever mistakes or attempts at something new helped us improve each week. We evaluated at the end of each week, shared our joys, frustrations, spiritual victories and made adjustments as needed. The pressure was off as we approached the summer. We trusted God’s direction and the human leadership that God provided. Similar to the apparatus that spins and separates objects, Centrifuge spun campers into different tracks and experiences. God prepared each of us for our various roles in making camp happen. I served that first summer as Recreation Director. That was back in the day when Recreation Directors organized the recreation, prepared the staff for their role in leading their Bible Studies in recreation, set up the recreation, led the recreation and cleaned up after the recreation. As Recreation Director, I also enjoyed the opportunity to teach a Recreational Games Track Time. 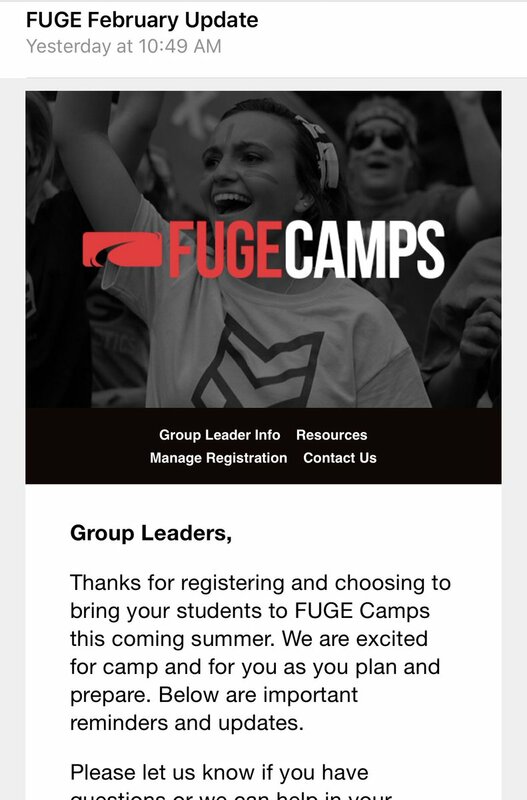 The impact of the Centrifuge program that many have experienced, creating life-changing moments, is true today in my own life as I continue to serve in camp ministry. I was blessed to serve with the creator of the Centrifuge program and thank him for providing me with a crash course on Youth Ministry with an emphasis on Recreation. I thoroughly enjoyed serving with Centrifuge in ‘79 and reenlisted, moving to Glorieta and serving under Don again the summer of 1980. 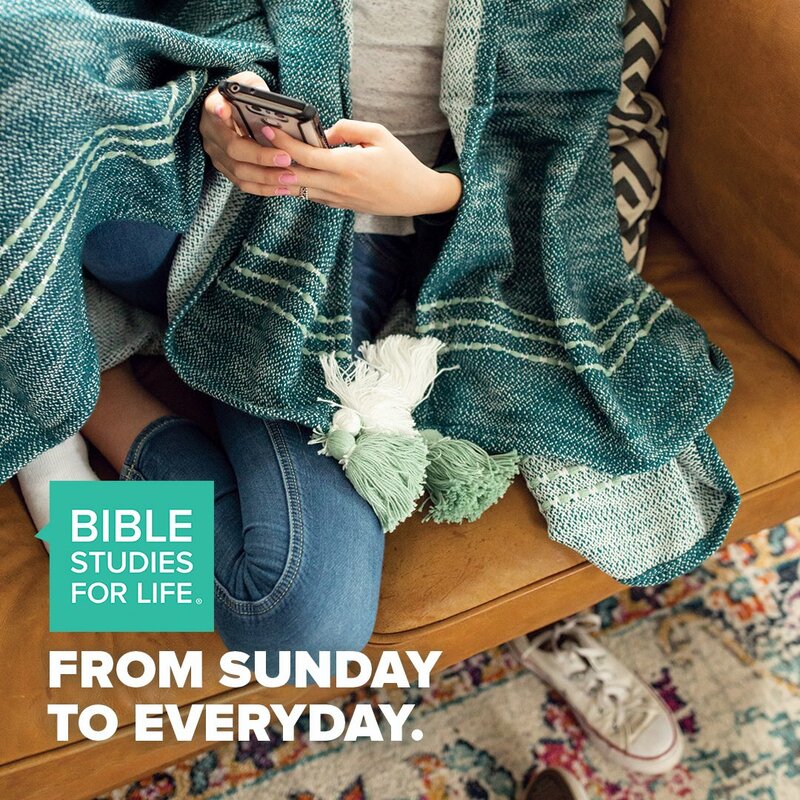 As I conclude thoughts about the summer of ‘79, I am reminded that any attempt to do God’s work with God’s blessing happens when “we walk in Him (Colossians 2:6)!” “Let the favor[ of the Lord our God be upon us, and establish the work of our hands upon us; yes, establish the work of our hands! Psalms 90:17.